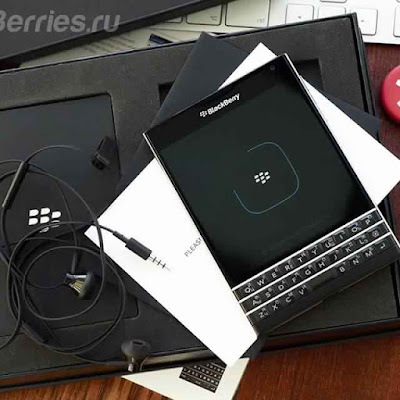 -BlackBerry 10.3.3 coming next Month but what is new ? Old up or down call answer screen. 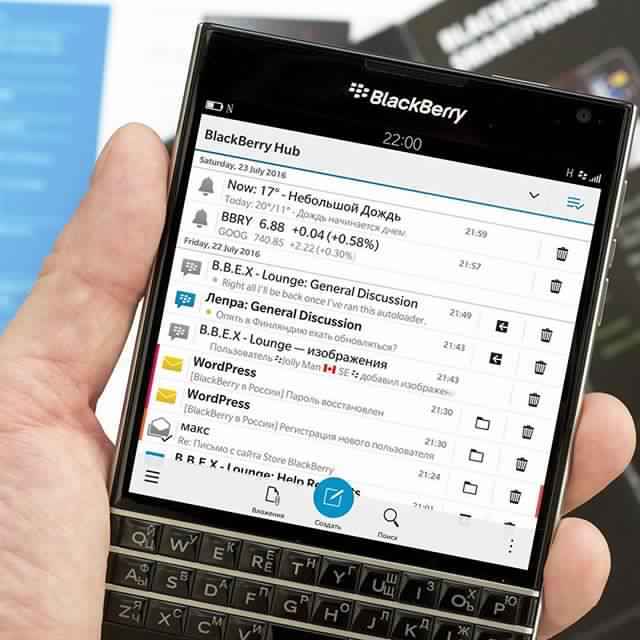 Keyboard shortcuts to open apps for all touch devices.